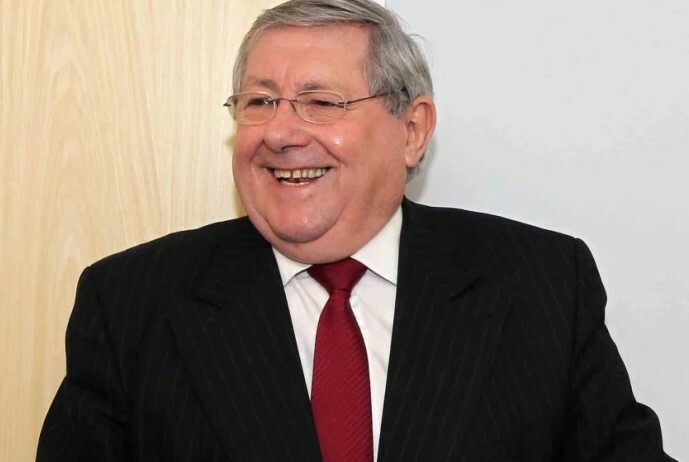 Local Northamptonshire MP Brian Binley has today being made a Freeman of the City of London. Brian can now be legally drunk and disorderly whilst herding sheep across London Bridge with a drawn sword! Brian was made a Freeman following the invitation to become a liveryman of the Worshipful Company of Patternmakers, the ancient guild associated with the shoe-making trade and which dates back to 1379. Brian’s invitation to become a liveryman arose out of his family’s involvement with the shoe trade and the fact that Northampton South is equally associated with shoe-making. ‘I was thrilled to be invited to become a Freeman. I am the latest in a long line of descendents in my family who worked in the Northamptonshire shoe industry and it is that connection, in addition to my role as an MP for Northampton, that led to this honour. ‘I was delighted to learn of some of the ancient privileges this will afford me but I do not plan to carry any of them out in the near future!